Autumn is without a doubt my favorite season. Aside from the plethora of things I love that all appear in the autumn – football, colorful leaves, sweaters, boots, pumpkin pie – it always feels like a fresh start. I know the first of the year is the oft-heralded time for turning a new leaf, but for me it’s always been in the fall, when the leaves turn into a venerable riot of glorious colors. What a marvelous way to say goodbye, no? This year, I’ve been eagerly anticipating fall more than usual. Late summer was one endless revolving door of situations that were exhausting: my grandmother’s stroke, hospitalization, and continuing recovery; pondering grad school options and future career paths; and packing, moving, and unpacking. Those last days of August went by in a blur of international phone calls and endless piles of packing boxes. September, when it arrived, was literally and figuratively, a burst of cool air. We have our apartment pretty much how we’d like it now, and it’s starting to feel lived in. We love it already. And after spending some weeks tweaking things here and there (does that table look right there? where should we hang this painting? ), things feel settled in now. And so, with the new season, it seemed appropriate to turn a new leaf on my blog as well and start anew here on wordpress. I’m still new at it, and I’m sure there will be funny/annoying technical glitches I have to figure out, but I’m loving it so far. 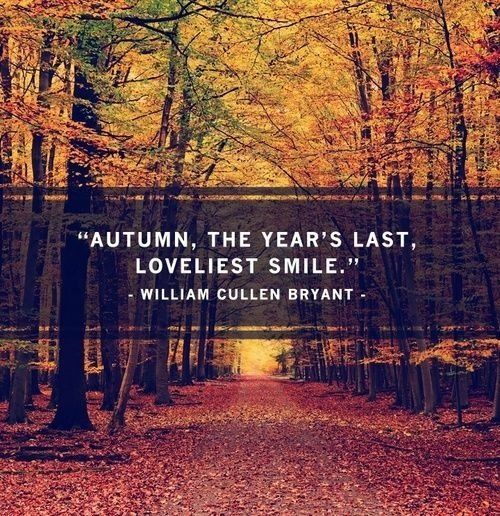 I hope your summer was lovely, and here’s to a wonderful autumn.